David Riddle. 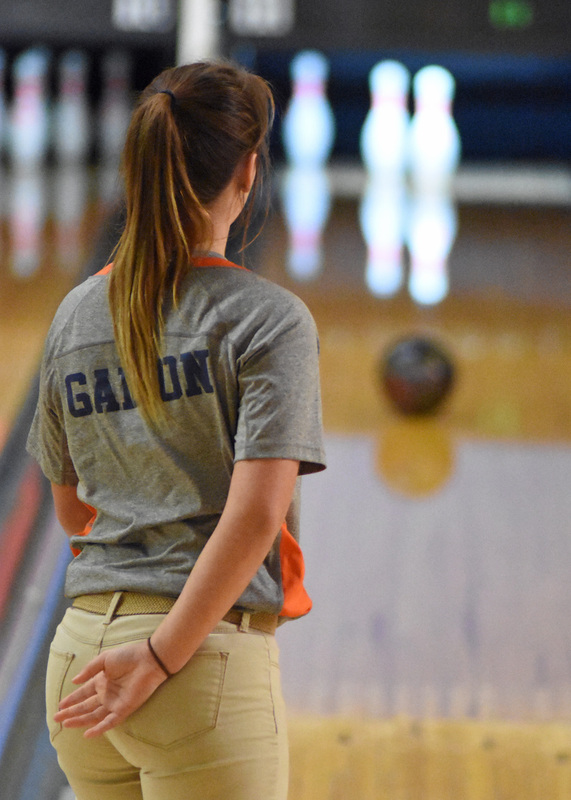 Galion High School’s bowling team hosted Shelby at Victory Lanes on Tuesday, Nov. 28, 2017. Photo by Don Tudor. Kaylee Robison. 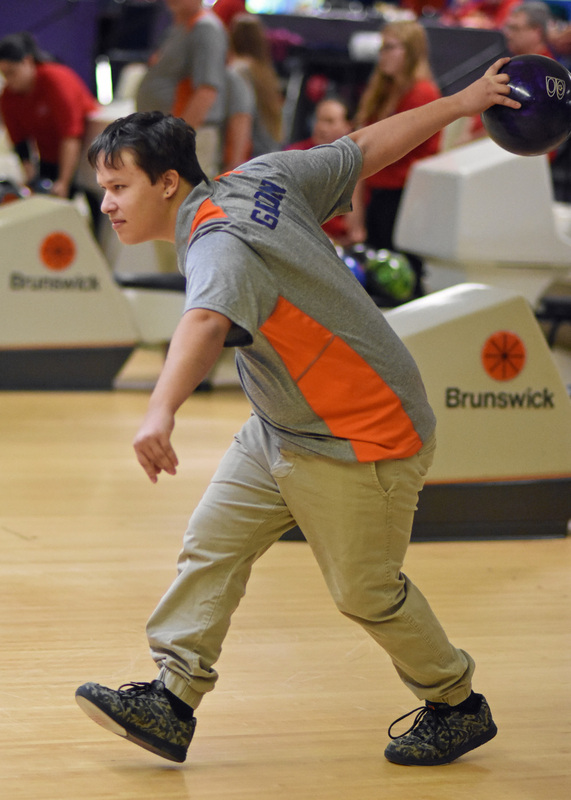 Galion High School’s bowling team hosted Shelby at Victory Lanes on Tuesday, Nov. 28, 2017. Photo by Don Tudor. 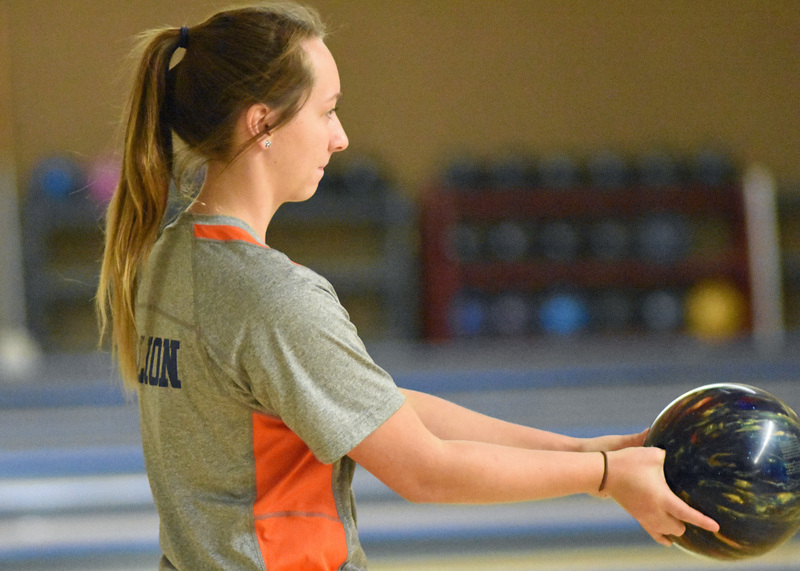 Marissa Snyder. 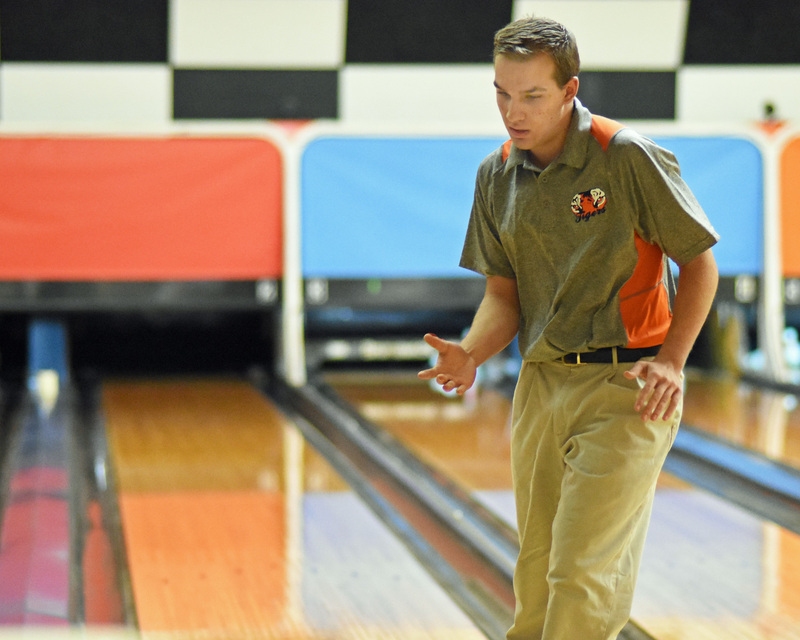 Galion High School’s bowling team hosted Shelby at Victory Lanes on Tuesday, Nov. 28, 2017. Photo by Don Tudor. 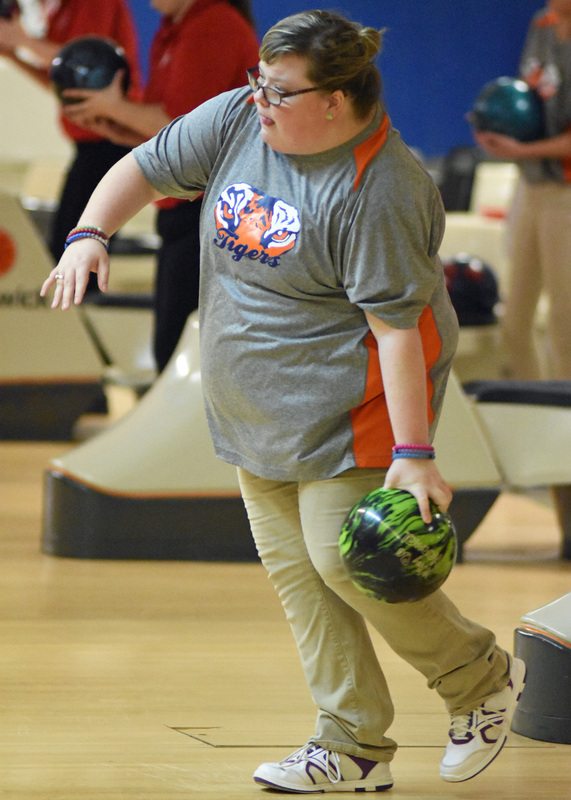 Nevaeh Clark. 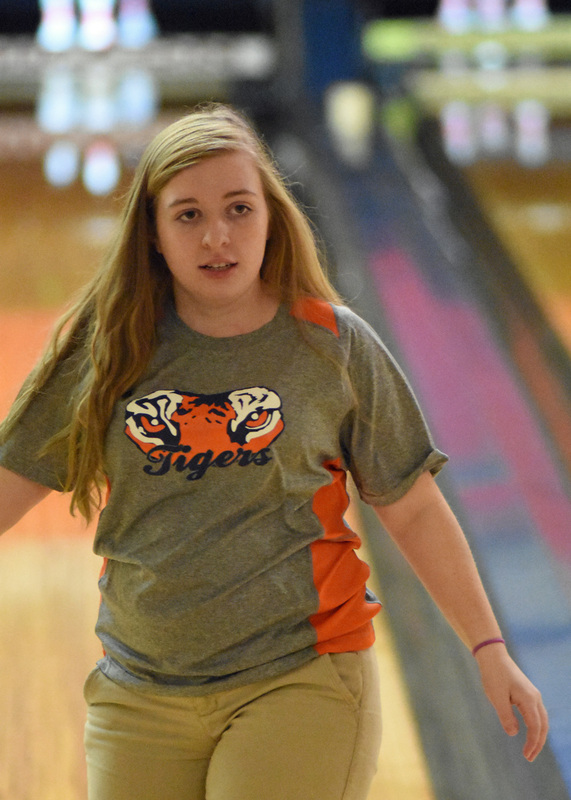 Galion High School’s bowling team hosted Shelby at Victory Lanes on Tuesday, Nov. 28, 2017. Photo by Don Tudor. Stevi Ness. 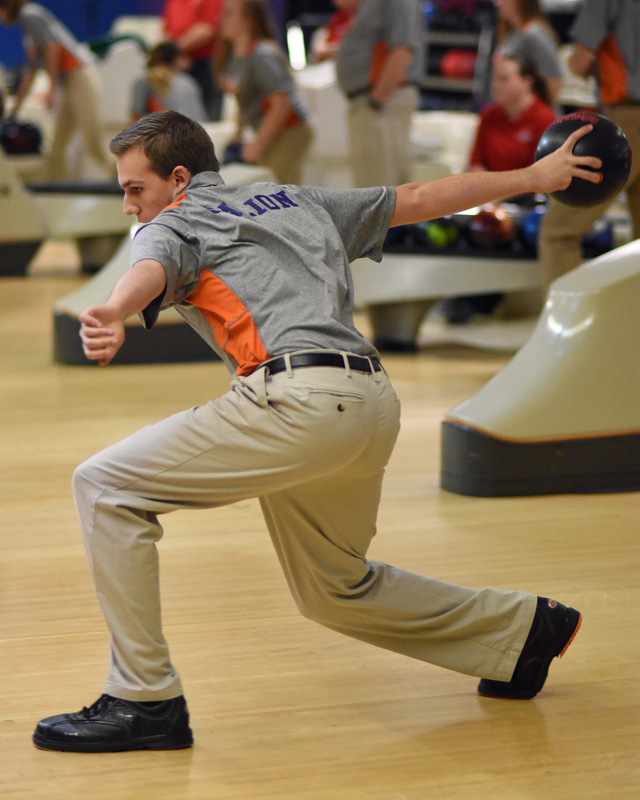 Galion High School’s bowling team hosted Shelby at Victory Lanes on Tuesday, Nov. 28, 2017. Photo by Don Tudor. 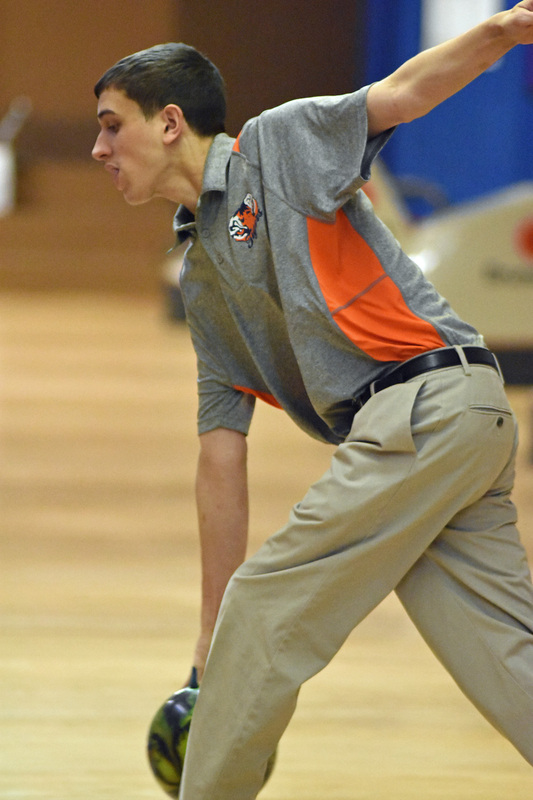 Austin Rinehart pulls the trigger after rolling a strike against Shelby at Victory Lanes on Nov. 28. Photo by Don Tudor. 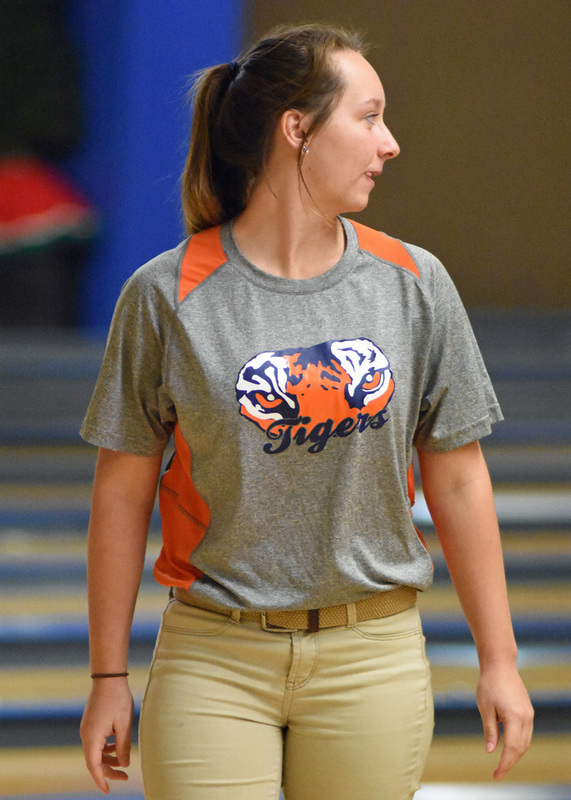 Dylan Ruth. 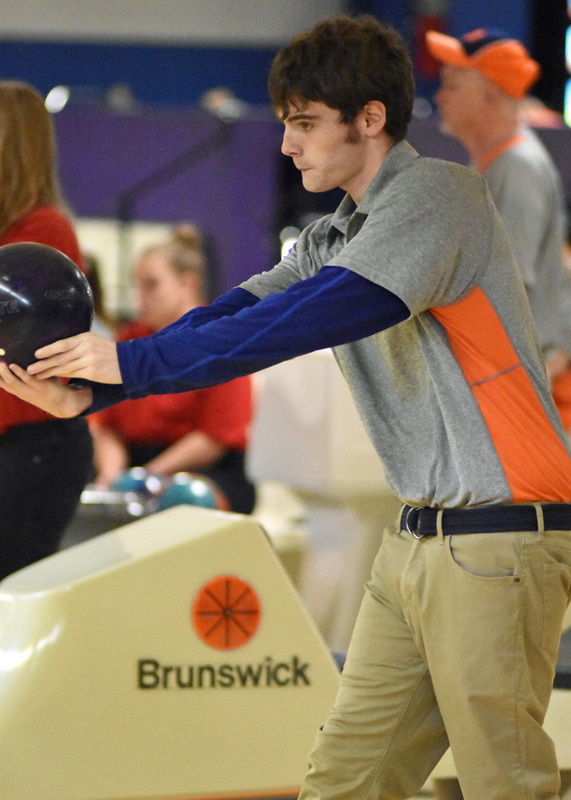 Galion High School’s bowling team hosted Shelby at Victory Lanes on Tuesday, Nov. 28, 2017. Photo by Don Tudor. 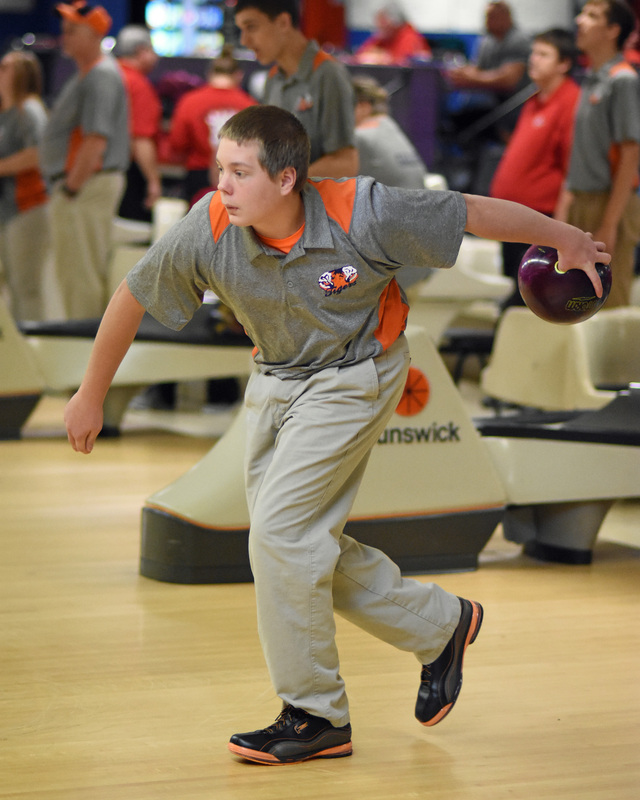 Austin Rinehart. 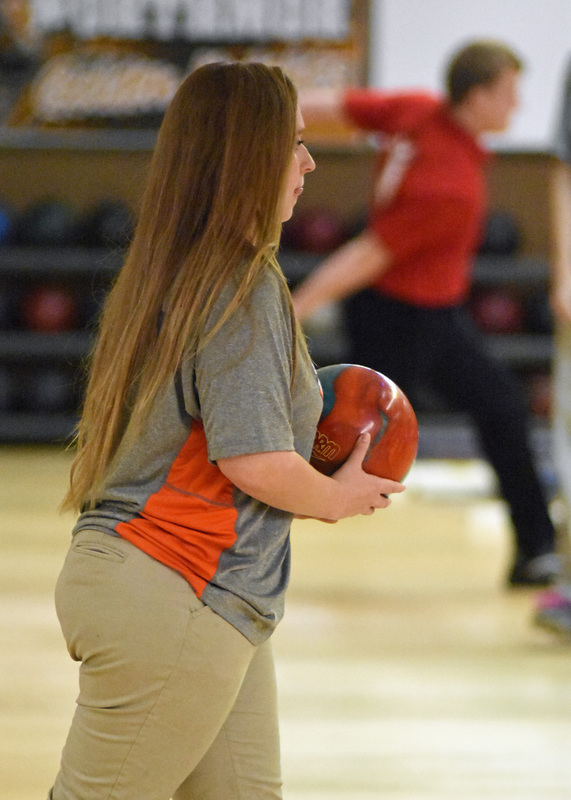 Galion High School’s bowling team hosted Shelby at Victory Lanes on Tuesday, Nov. 28, 2017. Photo by Don Tudor. 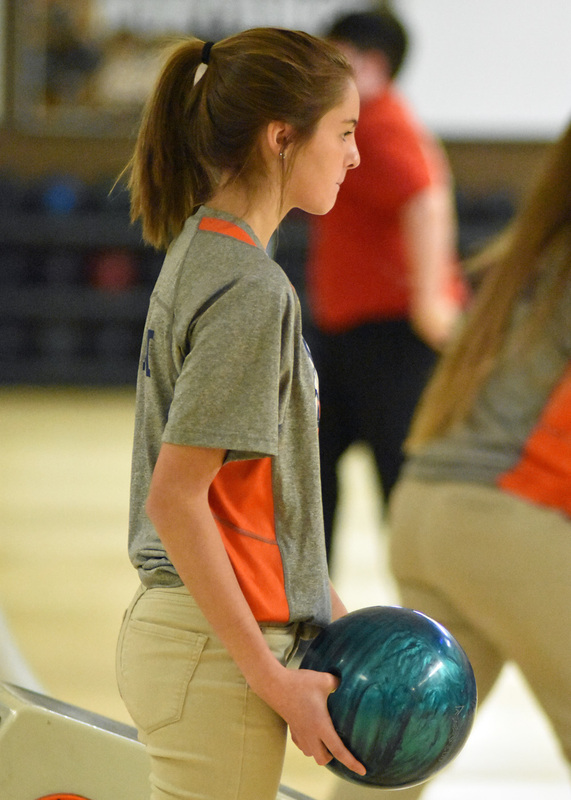 Galion High School’s bowling team hosted Shelby at Victory Lanes on Tuesday, Nov. 28, 2017. Photo by Don Tudor. 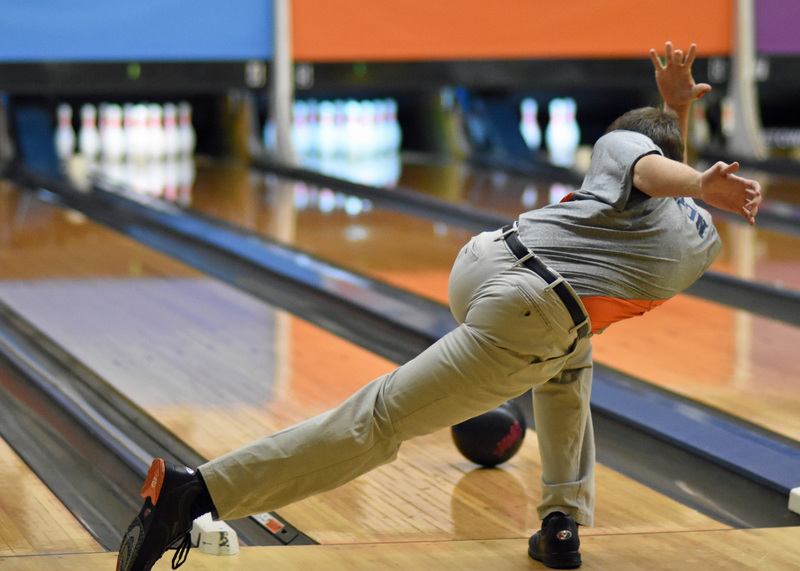 Nathan Najera. 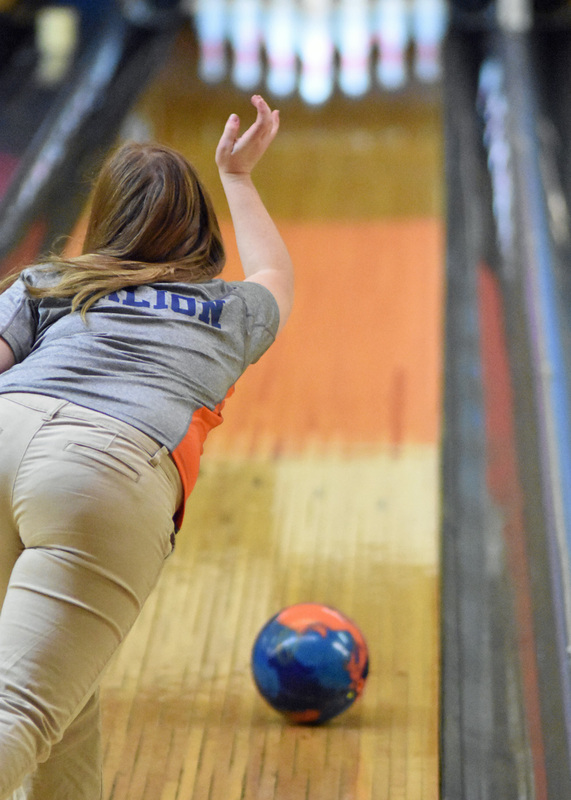 Galion High School’s bowling team hosted Shelby at Victory Lanes on Tuesday, Nov. 28, 2017. Photo by Don Tudor. 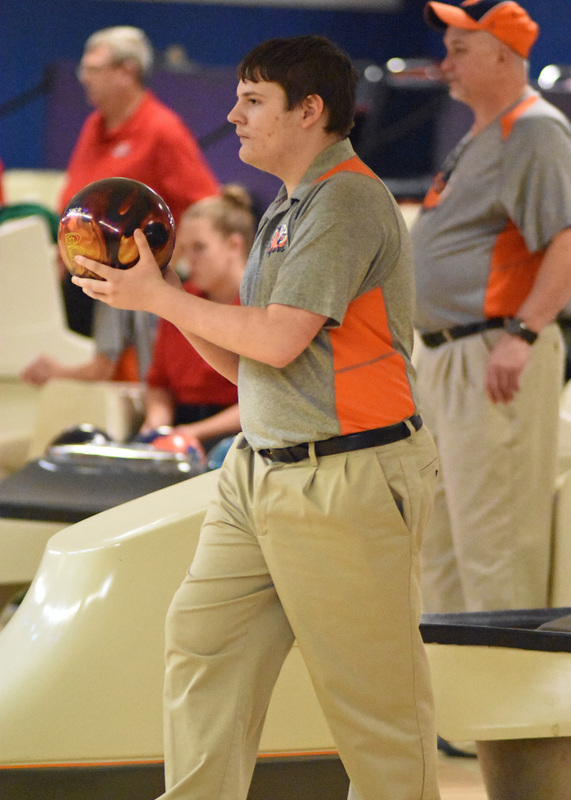 Jacob Lear. 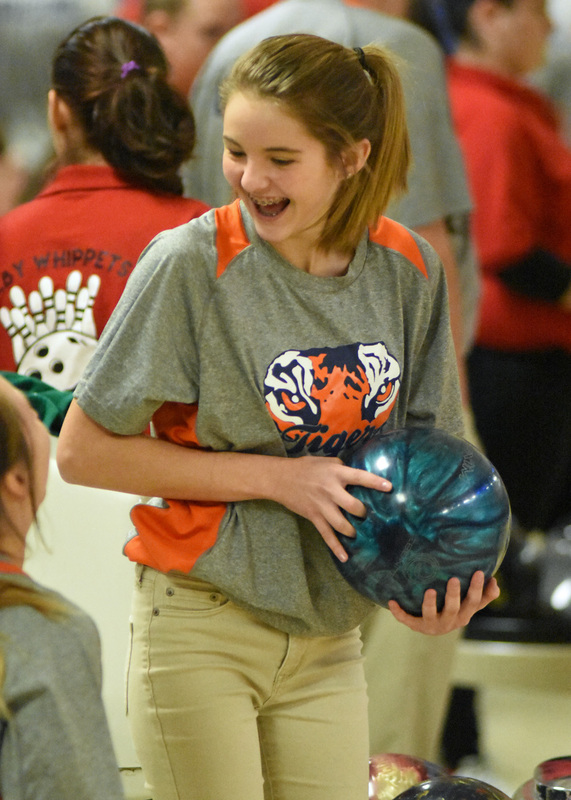 Galion High School’s bowling team hosted Shelby at Victory Lanes on Tuesday, Nov. 28, 2017. Photo by Don Tudor. Navaeh Clark. 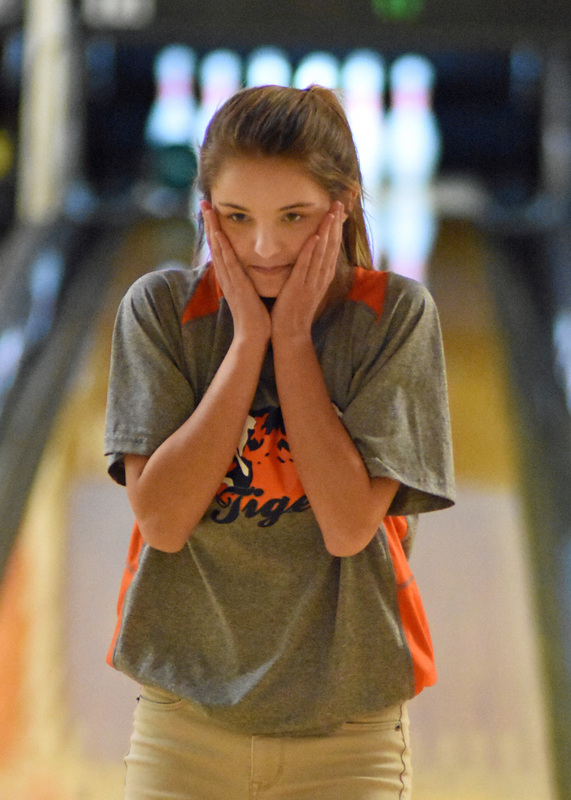 Galion High School’s bowling team hosted Shelby at Victory Lanes on Tuesday, Nov. 28, 2017. Photo by Don Tudor. Aaron Stewart. 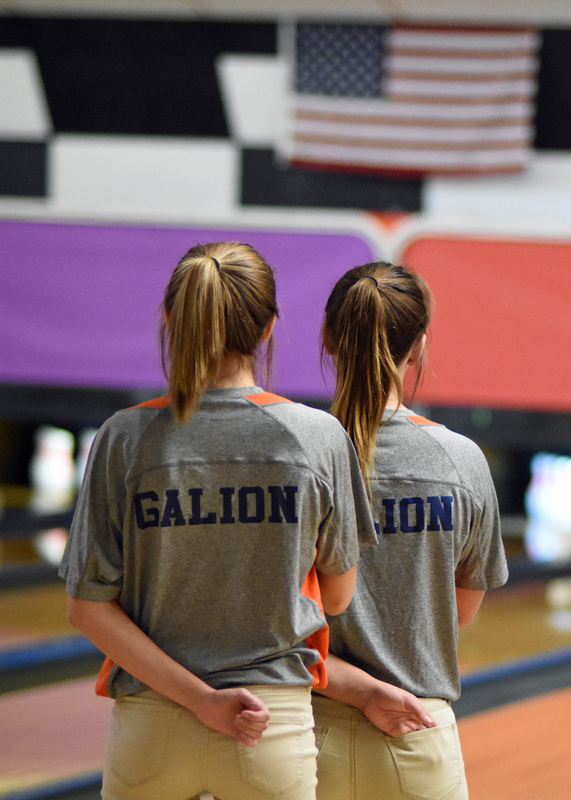 Galion High School’s bowling team hosted Shelby at Victory Lanes on Tuesday, Nov. 28, 2017. Photo by Don Tudor.